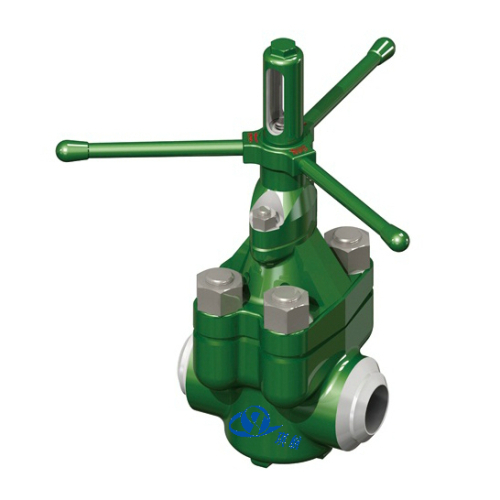 The Oteco Model 72 Mud Gate Valves deliver reliable performance in heavy duty oilfield applications. 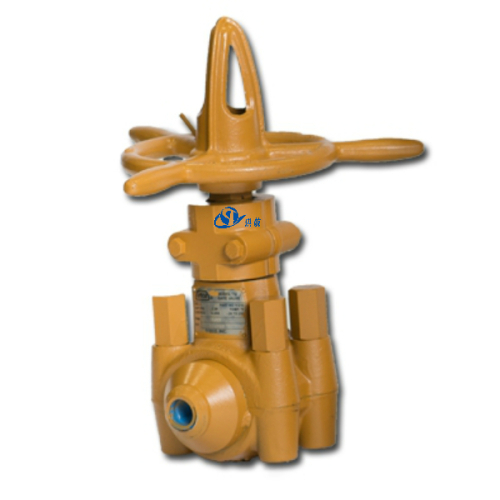 These valves are the field-proven, reliable choices for applications requiring up to 5,000 PSI (345 Bar) working pressure. 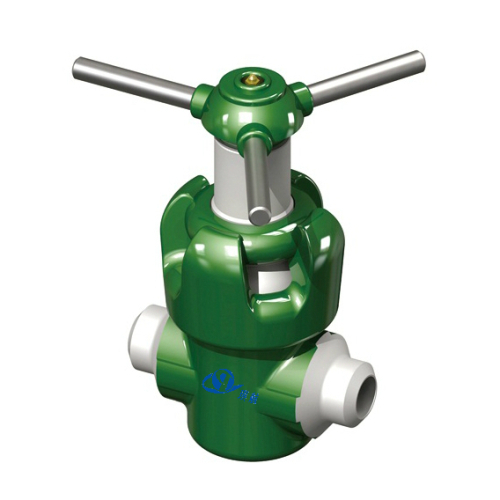 The Model 72 mud gate valve is ideal for corrosive water flood applications, sour gas and crude oil service, as well as certain wellhead applications. 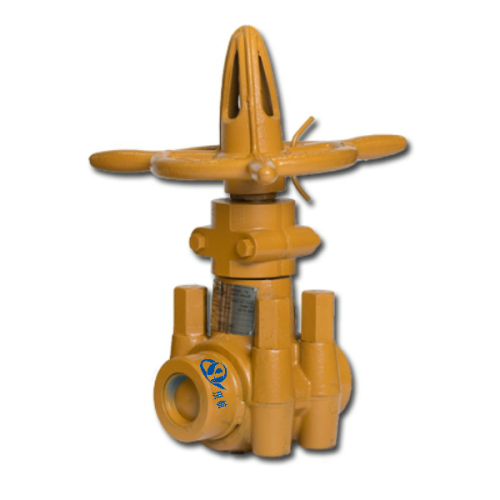 Available in sizes at 2 inch, 3 inch, 4 inch, and 4" x 5" and working pressure at 2000 PSI, 3000 PSI, and 5000 PSI. 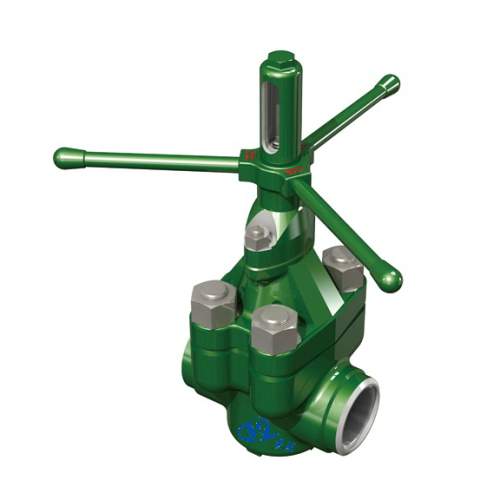 The end connections of our Oteco Mud Gate Valves include Threaded, Hammer Union, Buttweld, and Flanged. 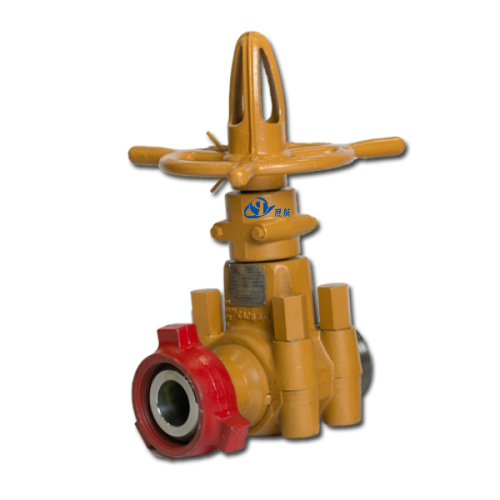 Whether used in your mud system, floor and standpipe manifold, or flow line application, the Model 72 mud gate valve is field proven for easy operation, tight shut-offs, long life, and simple, fast, low-cost field renewal. 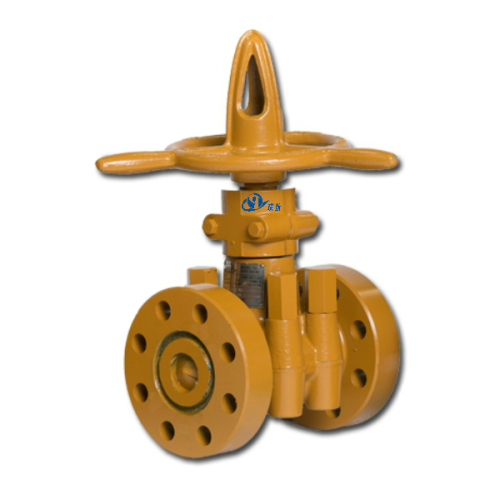 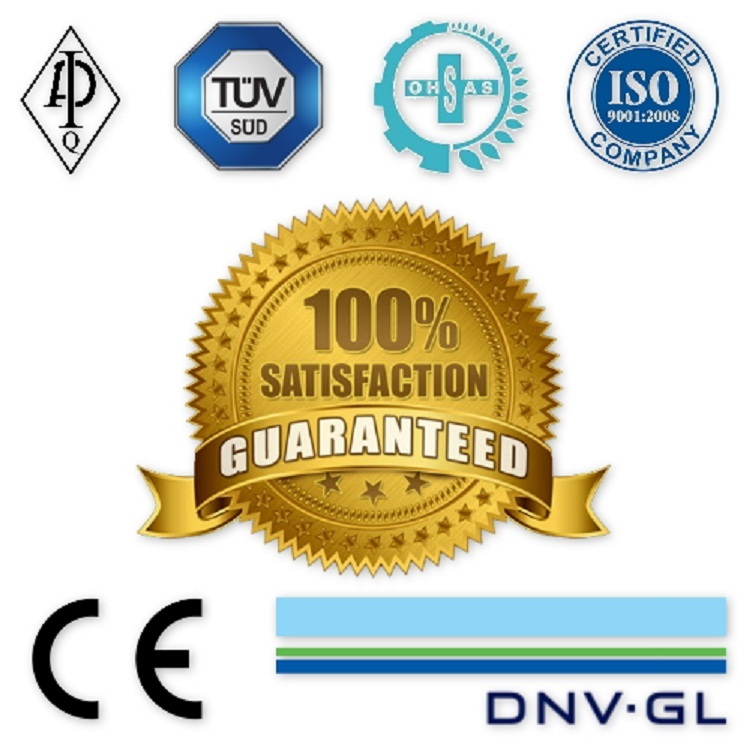 All of our Oteco mud gate valves are fully designed, manufactured and tested in accordance with API-6A standards. 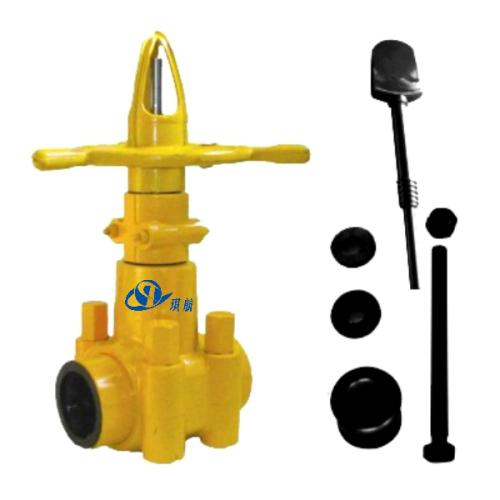 Each Model 72 mud gate valve is rigorously tested prior to shipment from our factory. 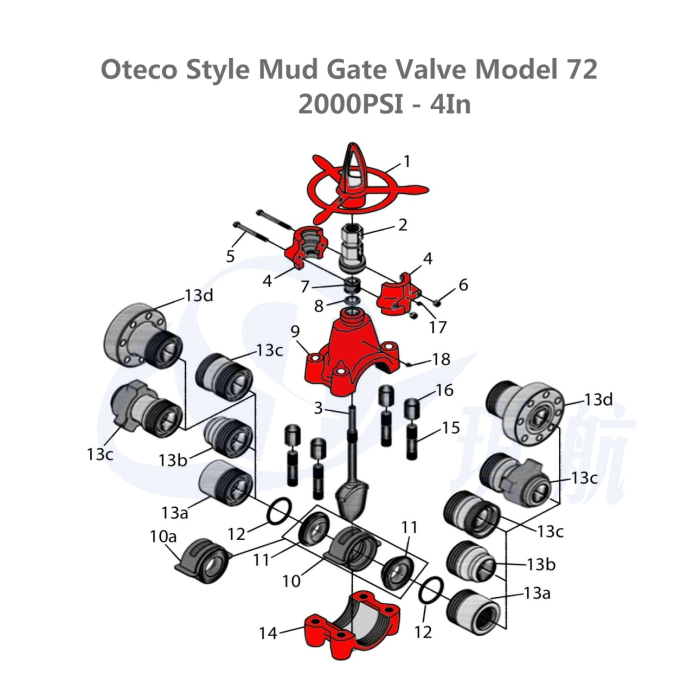 We also produce and supply Oteco mud valve repair kits. 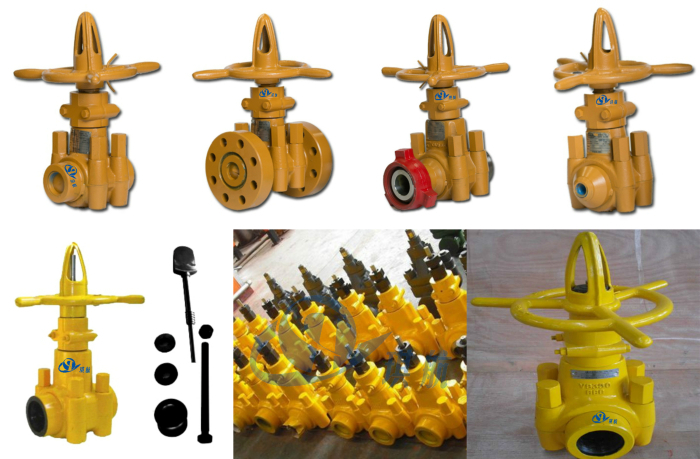 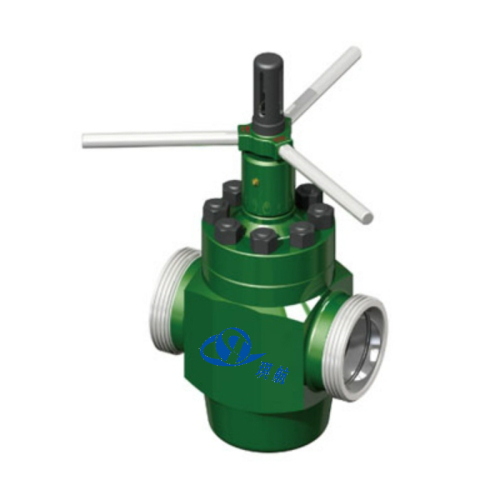 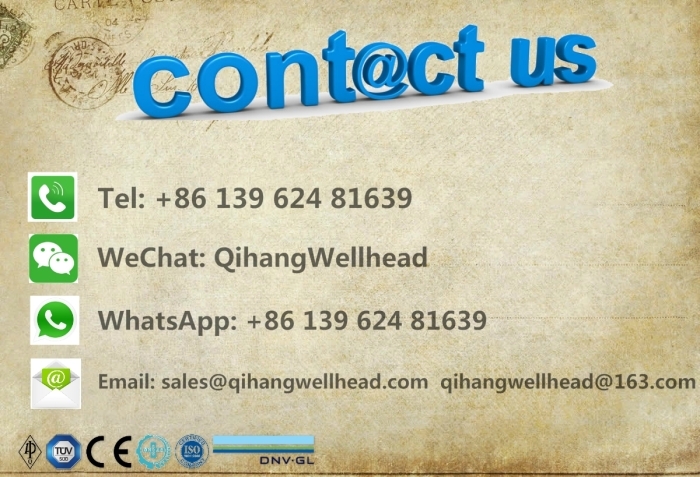 As a professional manufacturer of Wellhead Xmas Trees and API6A Wellhead Valves, aside from Oteco mud gate valves, we also produce and supply high quality Demco DM Mud Gate Valves. 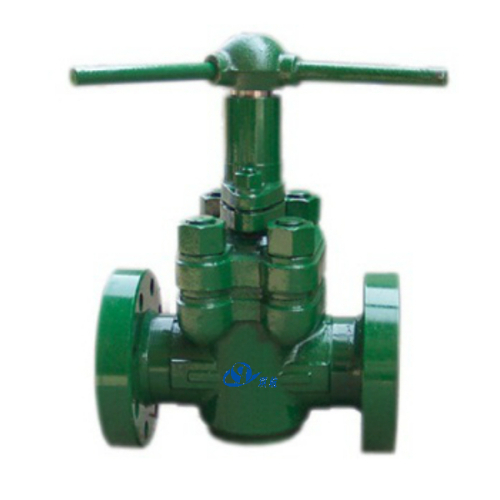 Size: 2", 3", 4", 4" x 5"
Traceability: Qihang's API6A Oteco Type Mud Gate Valves are supplied with full traceability documentation for each component. 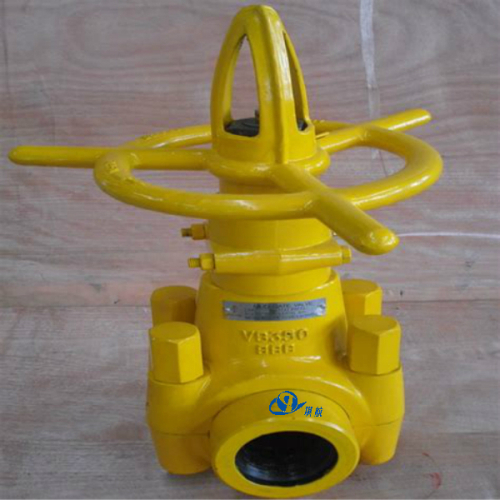 Qihang produces Top Quality API6A Oteco Mud Gate Valves at Truly Competitive Prices.